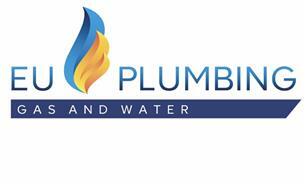 EU Plumbing Ltd - Central Heating Engineer, Plumber based in South Ockendon, Essex. Specialist in PLUMBING & HEATING, we intend to be very competitive in our local community as well as around Greater London. We will beat your quote. Our employees are fully competent with over a decade of experience. We work in an extremely clean and tidy manner, and don’t cause fuss for our clients. We pay particular attention to the fine details of our client’s requests, resulting in quality and well-priced work and very satisfied customers. All of this after carefully meeting customers’ requirements and demands as well as working on improving services on each individual feedback.